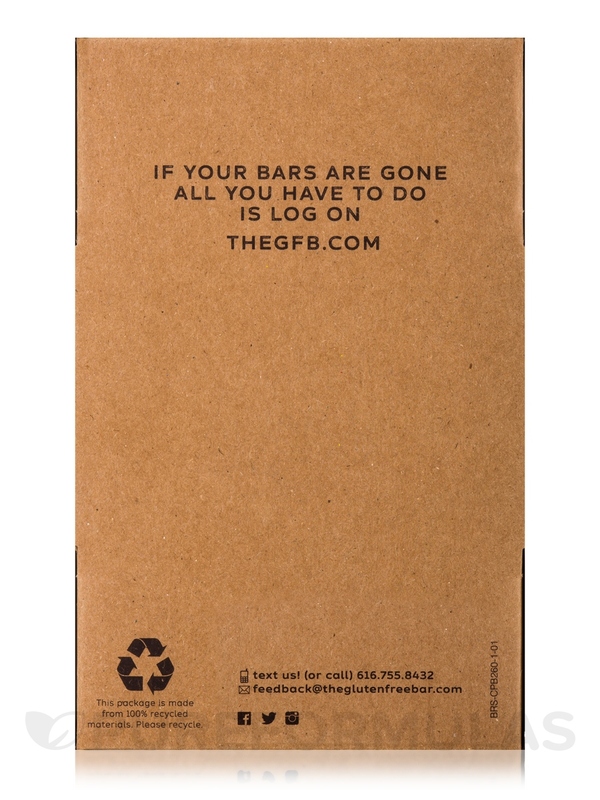 The package of Chocolate Peanut Butter Protein by The GFB: Free Bar arrived in timely manner and children devoured in expeditious manner. This chef combined rich dark chocolate with fresh roasted peanuts to create an irresistible treat. But don't be fooled by the decadence -- these are filling and healthy snacks! 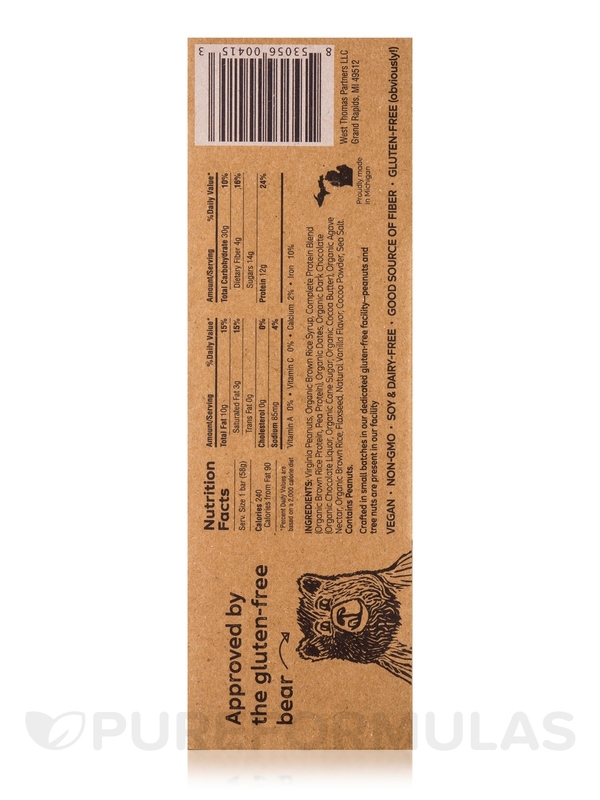 All Natural non-GMO Ingredients: Virginia peanuts‚ organic brown rice syrup‚ complete protein blend (brown rice protein‚ pea protein)‚ dates‚ organic dark chocolate (organic chocolate liquor‚ organic cane sugar‚ organic cocoa butter‚ organic cocoa powder)‚ organic agave nectar‚ organic crisped brown rice‚ golden flaxseed‚ vanilla‚ cocoa powder. Peanuts and tree-nuts are present in the facility. 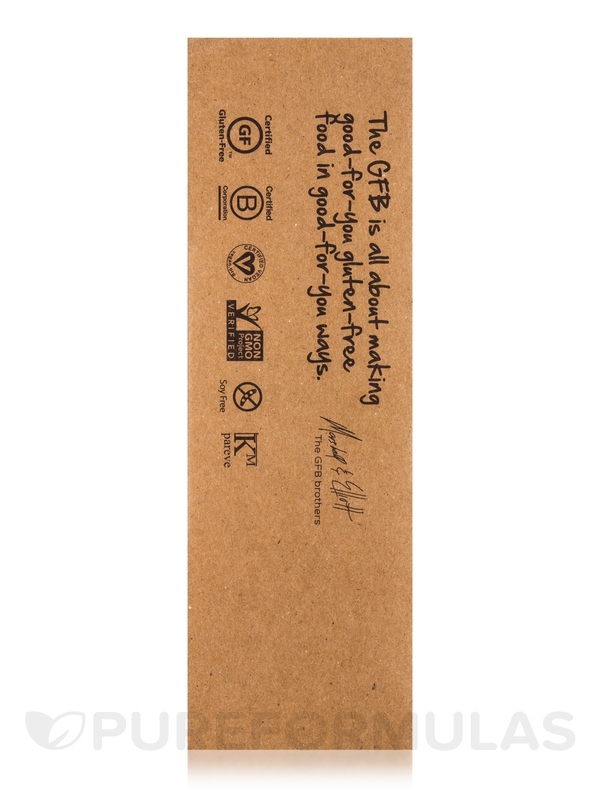 Gluten-Free / Vegan / Vegetarian / Non-GMO Project Verified / Soy-Free / Kosher. Allergen Caution: Contains Peanuts. Peanuts and tree-nuts are present in the facility. 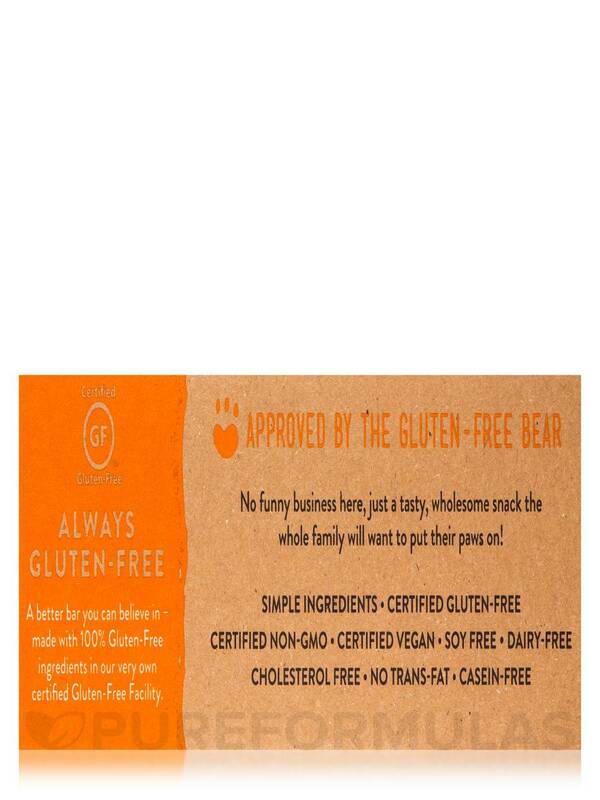 Gluten Free and Kid Approved! 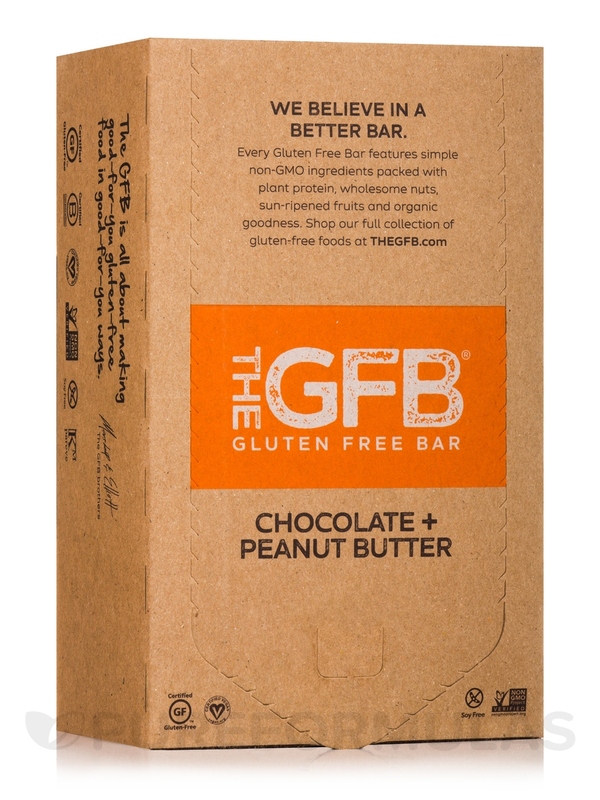 Chocolate Peanut Butter Protein Bar by The GFB: Gluten Free Bar is a great vegan product! Great for vegan diets! I enjoy them. 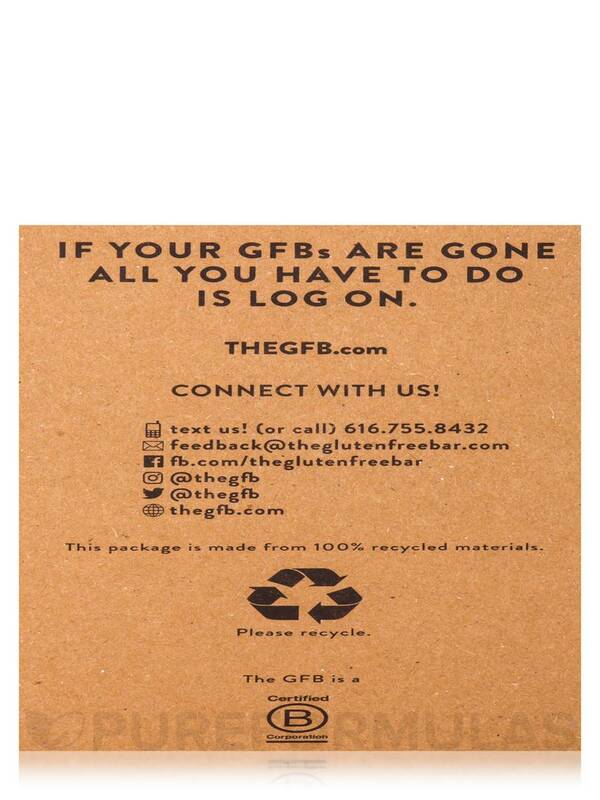 I love GFB protein bars! 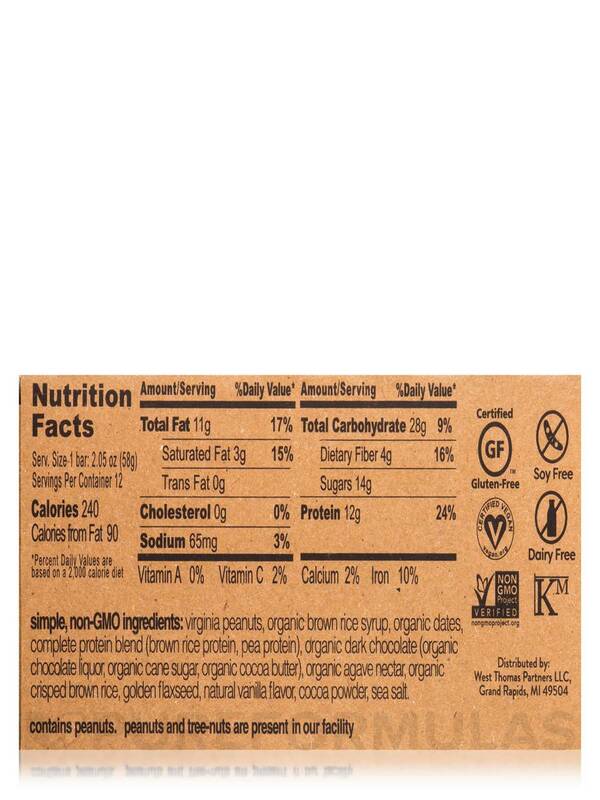 Chocolate and peanut butter, two of my favorites, are together in one great nutritious food! 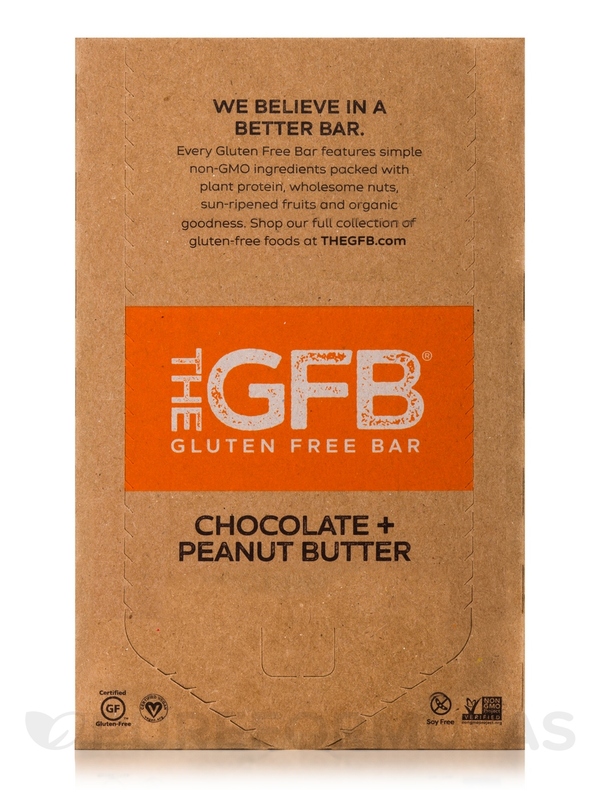 Chocolate Peanut Butter Protein by The GFB: Gluten Free Bar is a yummy way to start your day. 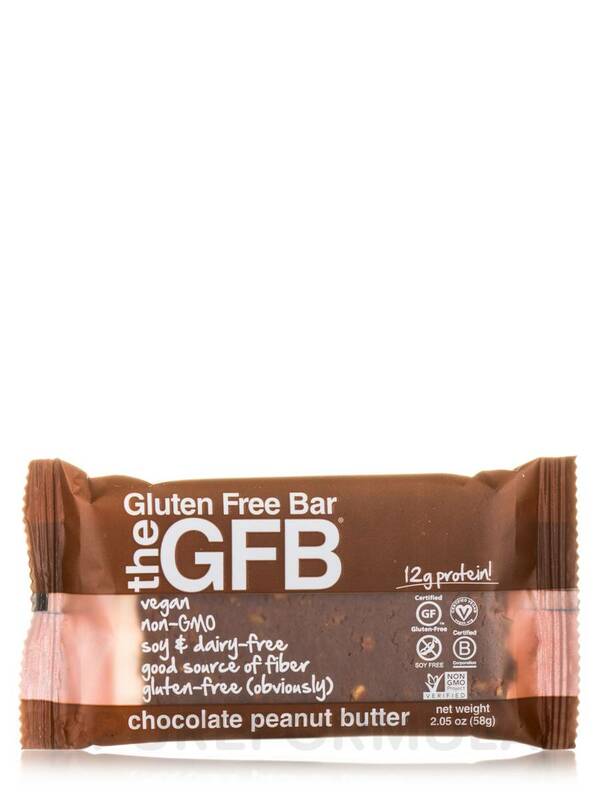 They are great to keep in your handbag or glove box for a quick, on the run snack. 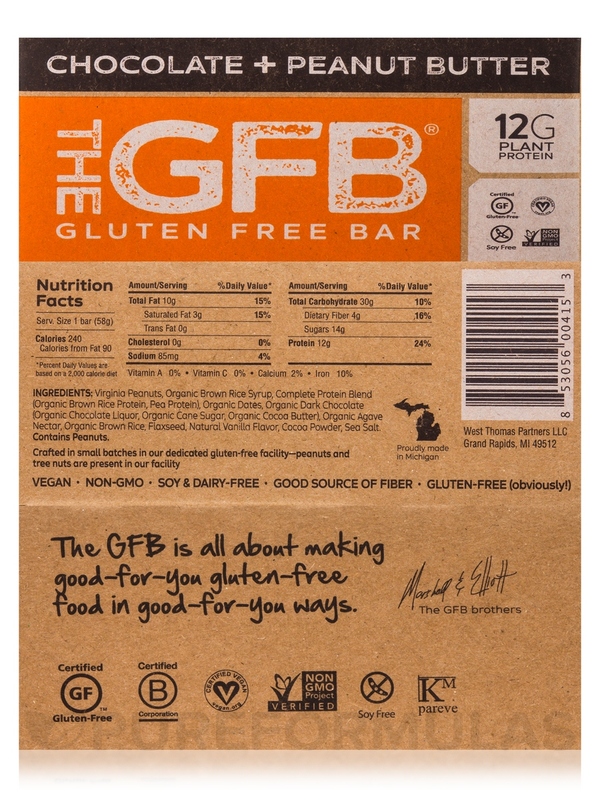 Great taste, healthy ingredients, vegan!